If you&apos;ve ever choked on a sickly-sweet cup of milk and sugar masquerading as chai, you&apos;ll agree: a truly spicy, balanced masala is hard to find. Thank goodness for Tipu&apos;s Chai, a vibrant and delicious line of tea blends concocted by Montana restauranteur Bipin Patel. 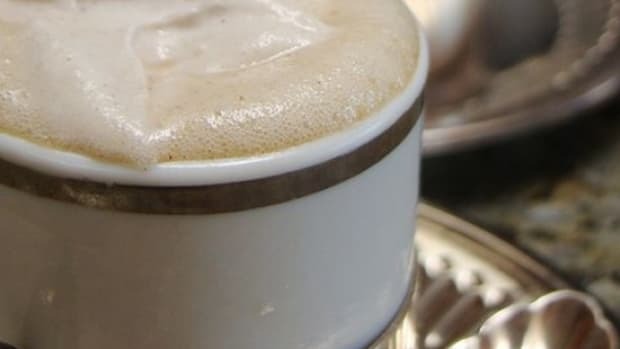 In 1997, Patel began serving chai made from an old family recipe; it became so popular that he shut down his restaurant and started brewing tea full-time. And the flavor is truly superior. If, like me, you&apos;ve gotten used to those lackluster cafe blends, you&apos;ll be delighted by the complex, spicy flavor and bold, gingery aroma of Tipu&apos;s. It&apos;s intense, peppery and warm, without becoming too hot or bitter. 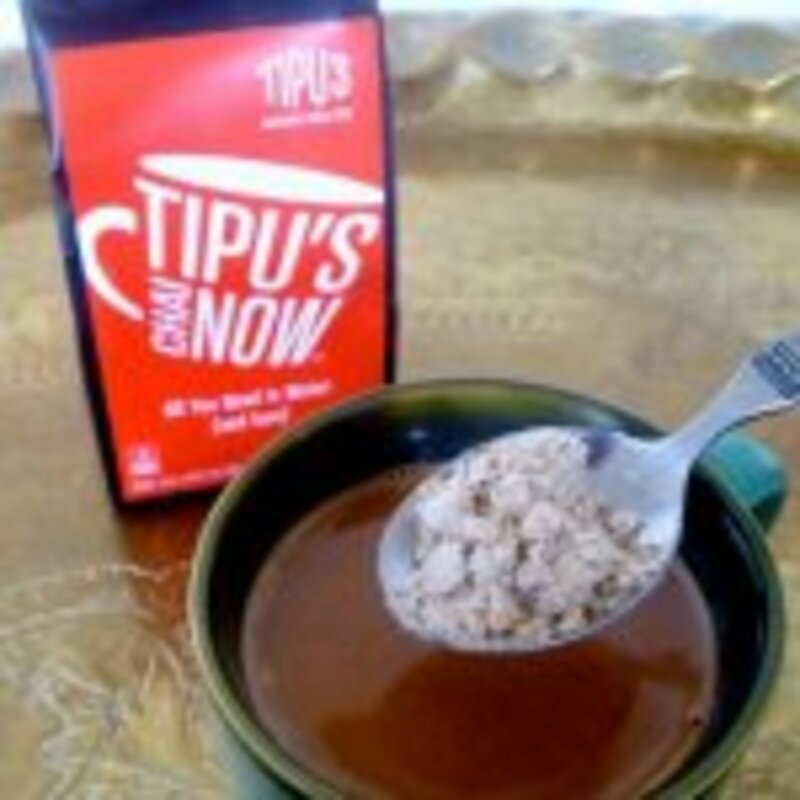 Better yet, Tipu&apos;s is made with organic ingredients, with some blends certified 100% organic. 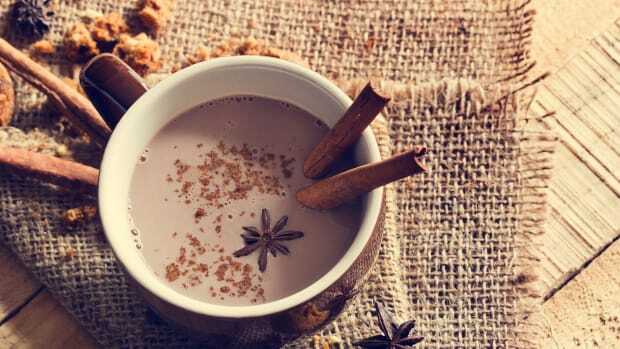 I sampled the "Chai Now" blend, an instant, just-add-water latte that&apos;s creamy, vegan-friendly and all natural, with non-GMO soy milk and evaporated cane sugar. 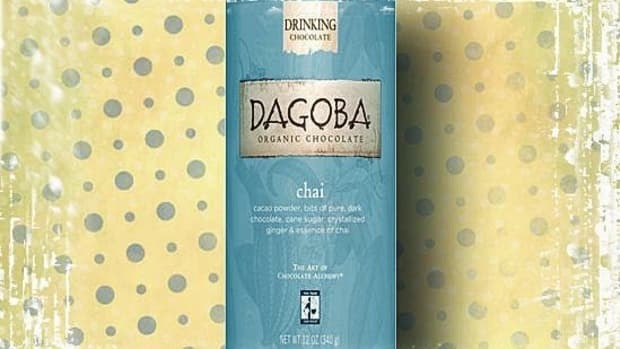 I also had the chance to try the "Chai Now Black," which lets you add your own milk and sugar. For purists, Tipu&apos;s Chai makes "Slow Brew" blends in both regular and decaf, and a liquid concentrate that just requires milk. 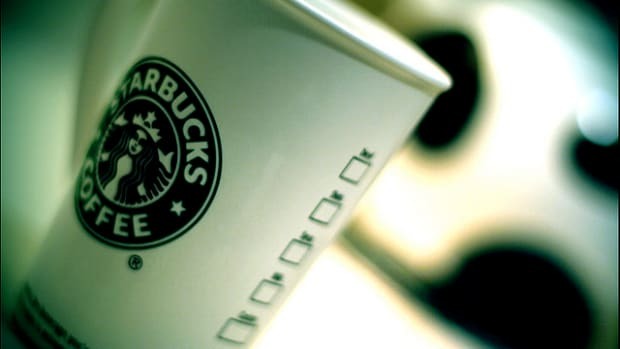 The "Chai Now" latte is a bit pricey for the convenience, but everything else is very fairly priced at well under $1 per serving. 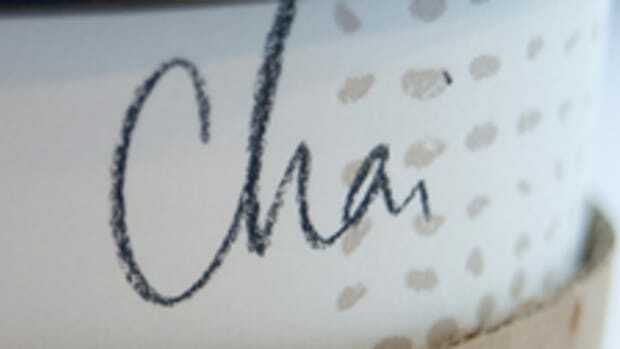 Order Tipu&apos;s Chai online, or find a cafe serving it near you. 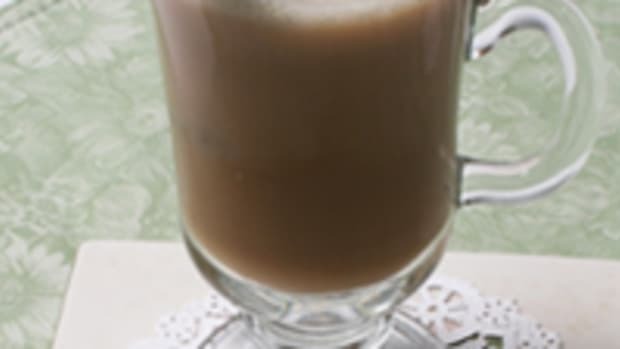 Or if you&apos;re suddenly craving a cup right now, brew up this perfect chai latte recipe. 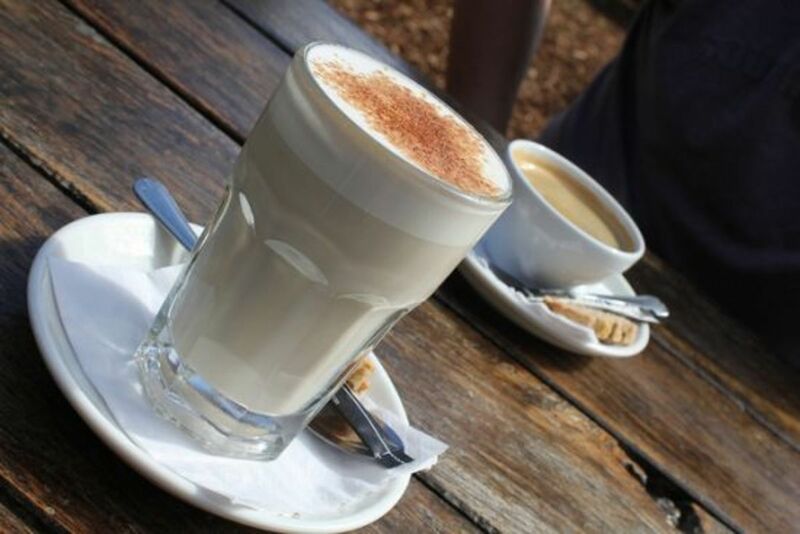 And try our organic coffee recommendations for your guilt-free, daily pick-me-up. 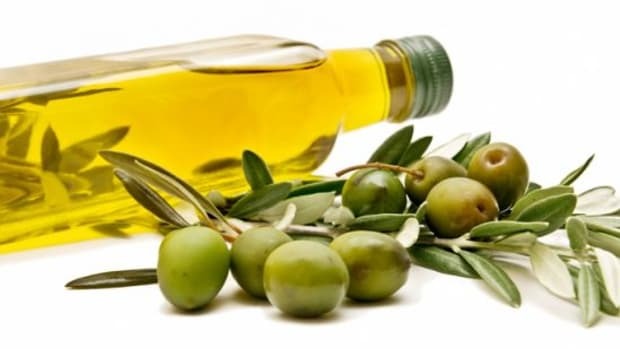 Is Your 'Olive Oil' Really Olive Oil?